Work is underway on the new elementary school and other referendum projects. 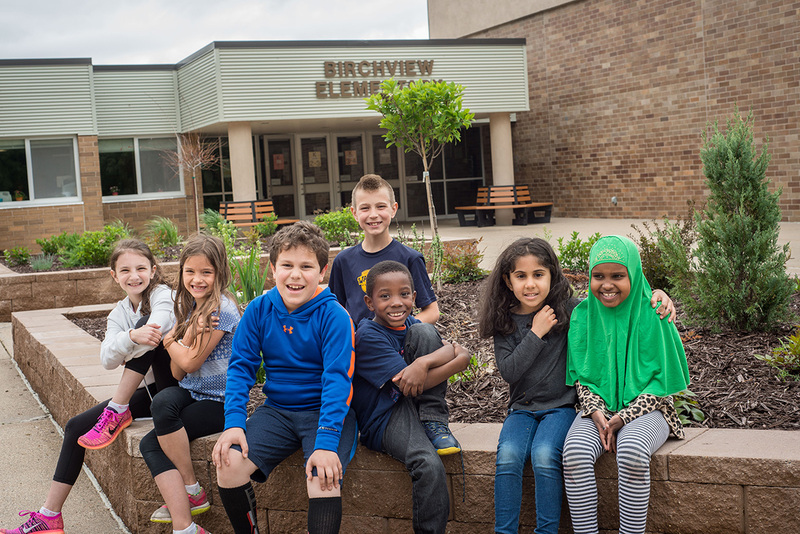 Our school community includes families living in eight wonderful west metro cities: Corcoran, Maple Grove, Medicine Lake, Medina, Minnetonka, Orono, Plymouth and Wayzata. We have 13 caring school communities serving students in Grades E-12. 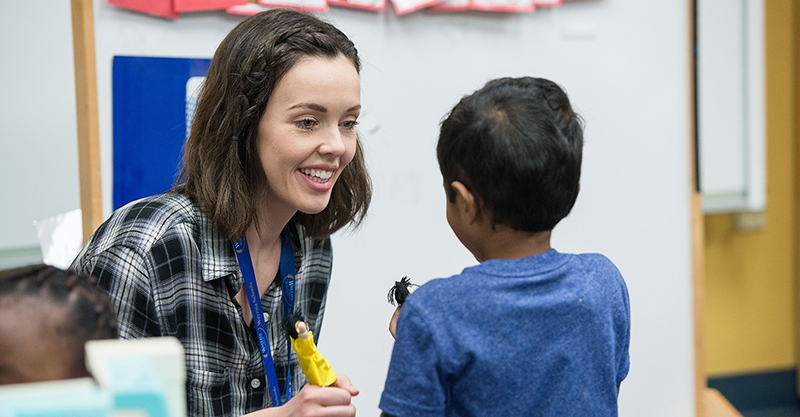 Our nearly 1,700 employees, including just under 900 teachers, are dedicated to the happiness and success of our students. 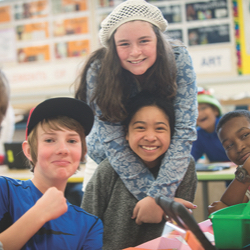 We serve 12,720 students, each of whom uniquely contributes to our district's vibrant and engaging learning environment. We were named to the 2018 AP Honor Roll for our commitment to expanding the availability of AP courses among prepared and motivated students of all backgrounds. We are the only district in Minnesota with a AAA bond rating by Standard & Poor’s and Moody’s Investor Services.